Tokyo, Japan: 21 April 2016 - Veeam® Software, the innovative provider of solutions that deliver Availability for the Always-On Enterprise™, today announced that it is expanding its global operations into Japan with the appointment of a new country director along with a dedicated sales and pre-sales support teams in Tokyo. Daizo Okoshi has been appointed Country Director for Japan. Daizo joins Veeam from CommVault where he was the Area Vice President, and he brings more than 20 years’ experience in the storage, backup and recovery software market. He has extensive executive leadership and business development expertise, having helped to set up and grow the Japanese operations of leading global enterprise software brands. “I am delighted to have Daizo join our team and his intimate knowledge of the Japan market will position Veeam well for accelerated growth in the Asian region as a whole. We welcome Daizo to Veeam and look forward to expanding our footprint in Japan,” said Julian Quinn, Vice President for Asia & Japan at Veeam. To deliver on Veeam’s vision for the Always-On Enterprise, the company has also signed two new strategic distributor partnerships with DTC and Networld Corporation to complement its long standing partnership with Climb Inc. Veeam’s entry into Japan builds on the company’s strengthening presence in Asia, following country launches in Malaysia, Hong Kong and China over the last 12 months. According to IDC, the data protection and recovery software market in Japan will be worth US$336 million in 2016. Driving this market is Japan’s appetite for investing in modernizing their infrastructure to meet with the growing demand for business continuity and disaster recovery solutions. Veeam’s Availability Report found that Japanese organizations are currently investing in server virtualisation (70%) and storage upgrades (70%). This is followed closely by data protection and disaster recovery (63%) and OS upgrades (57%). “IT leaders are being forced to re-think their availability models. 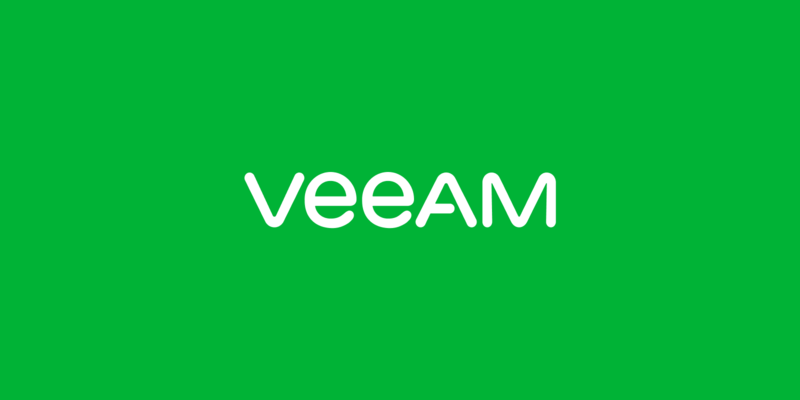 I believe that Veeam is at the forefront of helping businesses address their Availability issues and am excited to be part of a company that is delivering true business value and look forward to successful years ahead with Veeam,” added Daizo. Founded in 2006, Veeam currently has 39,000 ProPartners and more than 193,000 customers worldwide. Veeam's global headquarters are located in Baar, Switzerland, and the company has offices throughout the world. To learn more, visit https://www.veeam.com.